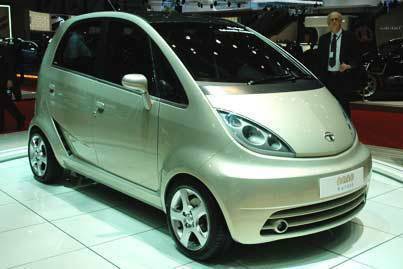 How hot is the Tata Nano? Tata Motors is offering a free safety upgrade for the Nano city car after a number of models reportedly caught fire last year. The Indian carmaker will contact approximately 70,000 Nano owners and offer the option to install additional safety measures in the vehicle's exhaust and electrical systems, AutoNews.com said. "The investigation, by a team of internal and international experts, has once again concluded that the reasons for the incidents in few Tata Nano cars are specific to the cars which had such incidents," the report said, quoting a Tata Motors statement. "We have noticed instances of additional foreign electrical equipment having been installed or foreign material left on the exhaust system." AutoNews.com also cited a report from Indian business daily The Economic Times, which said there have been seven cases of the cars catching fire. The Tata Nano attracted worldwide attention when it was launched in March 2009 as "the world's most affordable car."